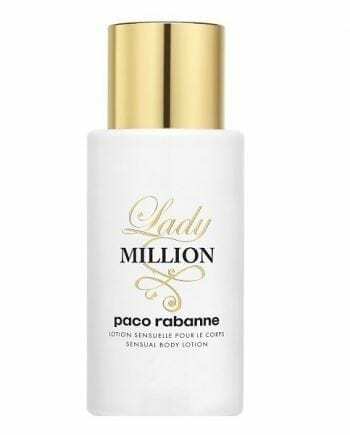 Paco Rabanne Lady Million Eau de Parfum is an ultra-feminine, glamorous and excessive woman’s perfume. 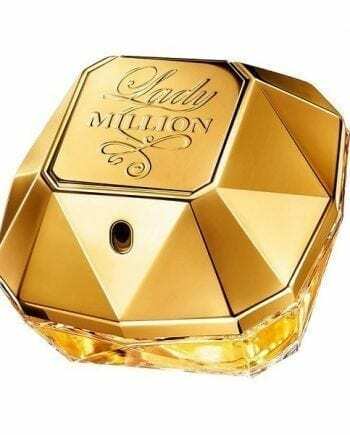 Contained within the golden diamond shaped bottle are top notes of neroli, bitter orange and raspberry; heart notes of orange flower, arabian jasmine and base notes of patchouli, honey and amber creating a vibrant and sensual perfume for an irresistible woman. 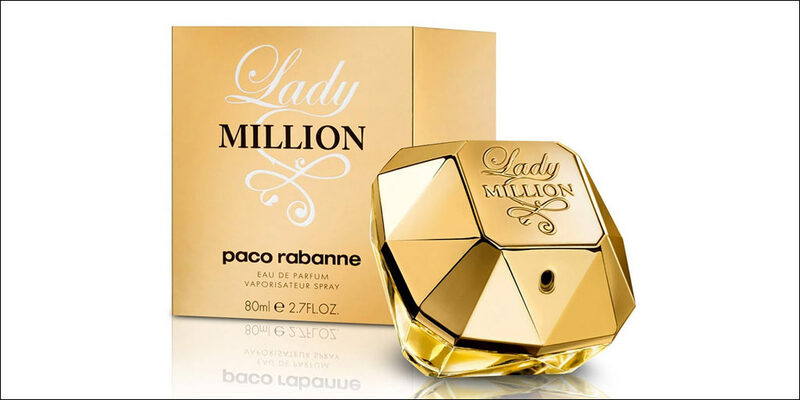 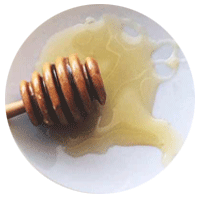 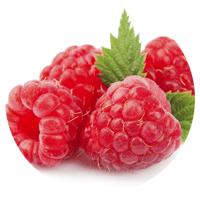 We would class this as a long lasting scent with the most predominant notes being the honey and raspberry. 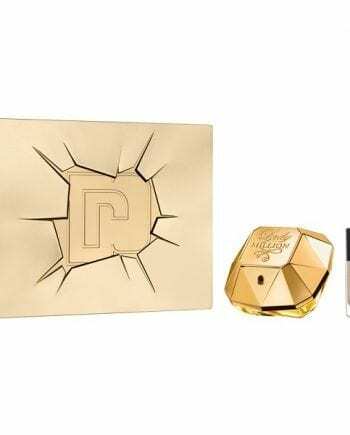 Available as an Eau de Parfum spray for women plus fragranced body products such as body lotion and shower gel, either online or in-store from Scentstore – an authorised Paco Rabanne UK retailer. 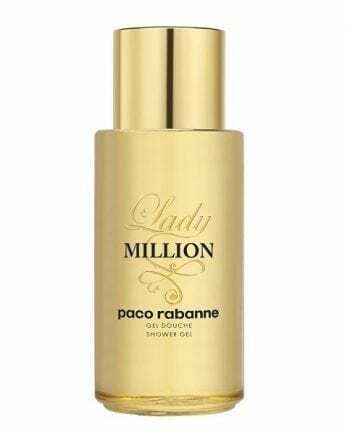 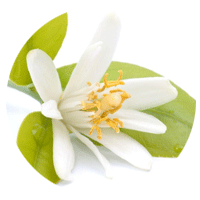 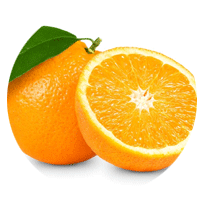 This Eau de Parfum is classed as an fruity floral fragrance for women.